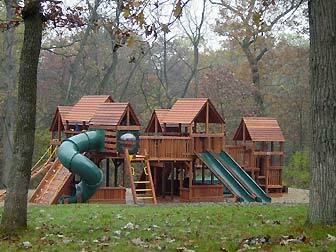 New Glarus Woods State Park covers approximately 431 acres and is set in the rolling hills of Green County between New Glarus, Wisconsin — American’s Little Switzerland — and Monticello, Wisconsin. 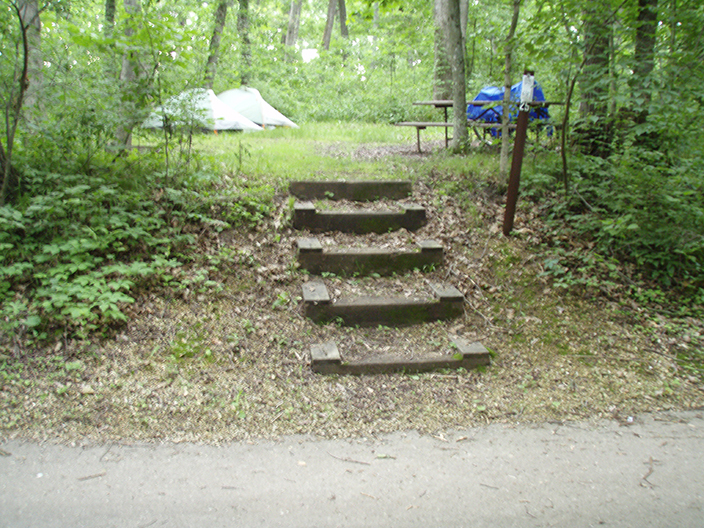 The park is maintained by the Wisconsin DNR and is open year round for camping and other activities. The park offers 6 hiking trails covering just over 7 miles and ranging in length from .2 to 4.2 miles. The park also offers easy access to the Sugar River State Trail, a 23 mile bike trail connecting the cities of New Glarus, Monticello, Albany and Brodhead. Trail passes are required for the Sugar River Trail and are available at the Depot in New Glarus. The Sugar River Trail Spur = 1.6 miles. Want to help support the park? 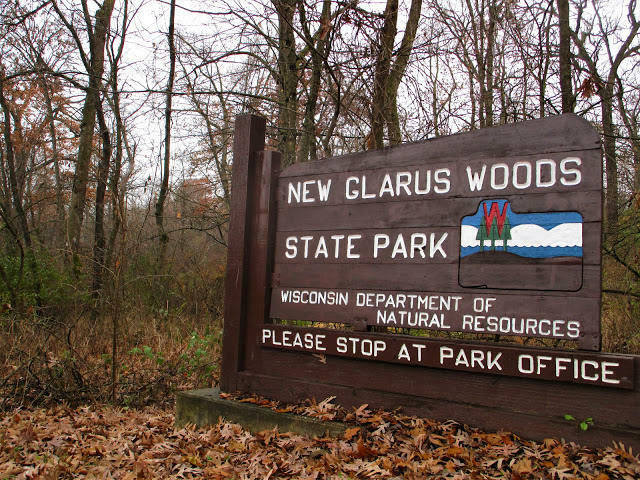 Friends of New Glarus Woods State Park, is a not for profit organization that works to help improve park offerings and all donations are tax deductible.